READY-SET-BUILD! 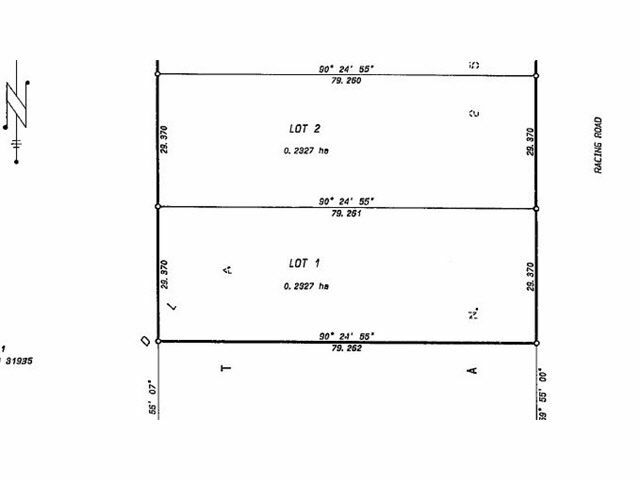 1/2-acre lot in South Quesnel. City water available. Great investment . Priced to sell at $24,900. This price is well below assessed value.